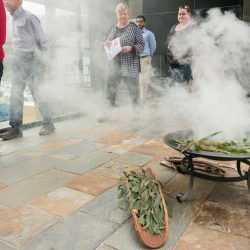 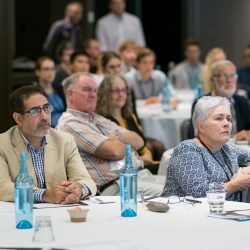 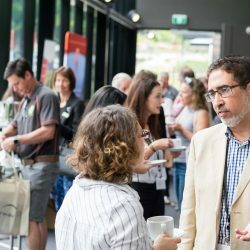 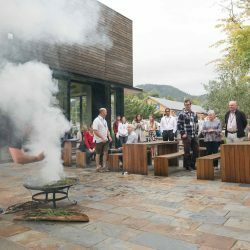 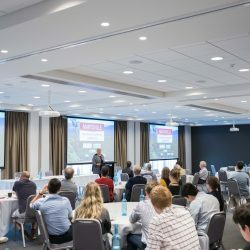 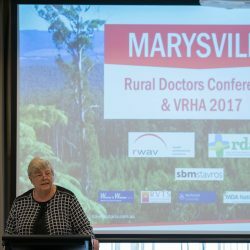 Rural Workforce Agency Victoria and Rural Doctors Association Victoria convened the annual Rural Doctors Conference in conjunction with the Victorian Rural Health Awards. 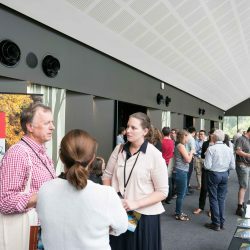 The conference was held from the 24 – 26 March 2017 at Marysville. 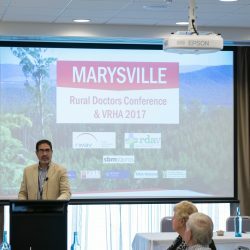 The purpose of the conference was to encourage association of rural doctors and their families, practice nurses, practice managers and medical students to develop a sense of rural medical community and provide learning opportunities. 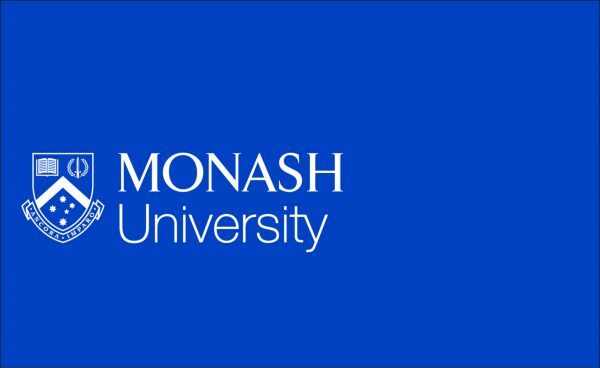 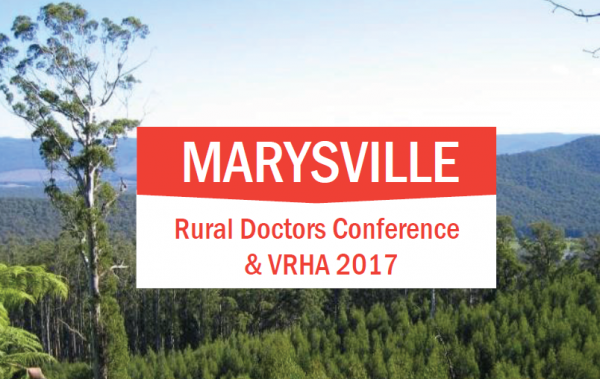 The Rural Doctors Conference was supported by the Victorian Government.